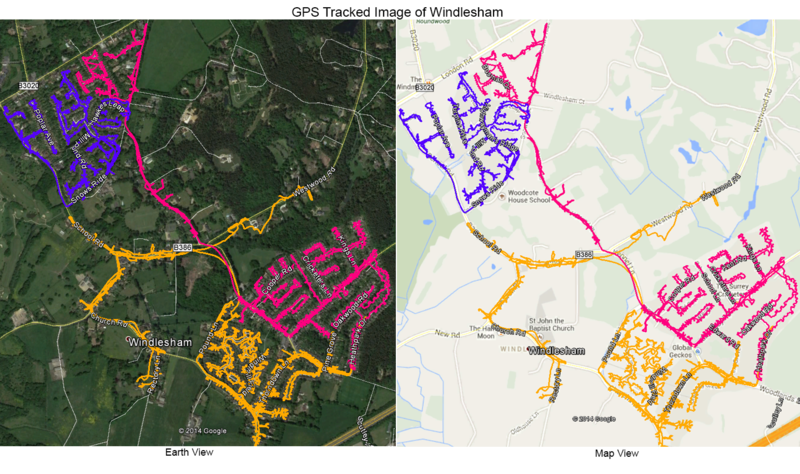 Abracadabra Leaflet Distribution offers reliable GPS tracked leaflet distribution Windlesham GU20. We pride ourselves in providing guaranteed GPS tracked delivery using the latest technology, geotargeting and bespoke mapping solutions to tap into target markets in the most economical way. We know that having an impressive leaflet design alone does not make a campaign a success which is why we’re here to help you with your direct marketing campaign. We offer a free one-to-one consultation with one of our in-house marketing experts which will help you to make your campaign as successful and effective as possible. In addition to this first-rate service, our graphic team offers customised design, print and distribution packages to help you achieve the best possible return on your investment; we offer a discount on our distribution services if you have both your leaflets printed and delivered by us! We also follow an ethical code of conduct and industry norms as laid out by the Leaflet Distribution Organisation(LDO), which will help to give you added peace of mind. But don’t just take our word for it – see what our clients have to say about us by visiting our testimonials page! 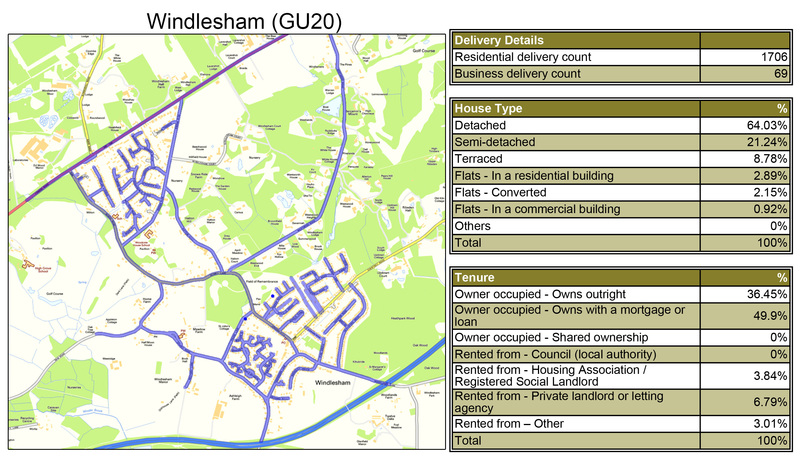 As the saying goes ‘the best things in life are free’, so let’s start by telling you a host of FREE services and other benefits we can provide for your leaflet distribution Windlesham campaign. Our FREE one-to-one consultation gives you the unique chance to speak to one of our in-house marketing experts. Avail a Discount if you order both print and distribution with us. We can definitely ease your stress for your time sensitive marketing and promotional campaign with available services of 1 Day Guarantee – 14 Day Guarantee. Windlesham is a village in the Surrey Heath borough of Surrey. Today Windlesham has a main clustered community with various clubs. Expand your business with Abracadabra Leaflet Distribution Windlesham, we offer a competitive price for flyer distribution in the postcode of GU20.